Join the 9th Annual Brewfest. This annual event is a celebration of great craft beer and the cool people that enjoy it. Sample over 200 different styles of beers from America’s best craft brewers. Vote for your favorite Indiana craft beer as they are awarded the coveted Hoosier Brew Award. 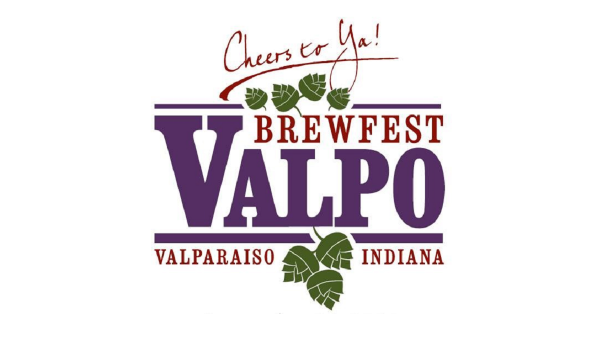 Your Valpo Brewfest tickets not only get you access to great craft beer, but you can raise your glass to supporting an organization that works year round to create a vibrant, thriving community. Limited tickets available. Must be 21 to enter with valid ID. All tickets are presale.